What is ” Kunchi ” ? 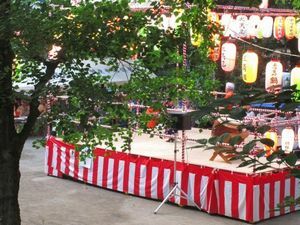 the festival is carried out in the September 9th , the 19th , 29th . Famous Okunchi festival of October 7 to 9 , which will be held annually in the shrine of Kyushu Nagasaki . It is called something ” KUNCHI ” . 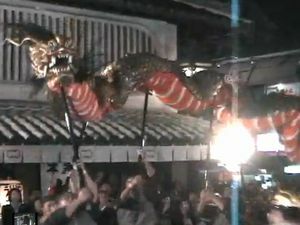 The major festival in Kyushu . What kind of festival I Okunchi festival ? It is also designated as a significant intangible folk cultural asset of the country . Japanese dance festival in shamisen . Dynamic dragon appeared on the big Chinese . Even when Japan is in seclusion , Kyushu had exchanges with foreign countries . Festival includes cultural elements Netherlands and Portugal , and China . You Can Good viewing to buy the ticket! It is for free . Garden around , celebrations that Osusowake fortune by showing the dance . I will be in great congestion . Those who want a closer look at it , buy the shrine pay seat . Types of standing room on the day of sale seats and four -seater . Is popular , lottery every year . I have the ticket sales from around June . There is a great lively among the festival by a number of Japanese . You go to see by all means if you are interested .